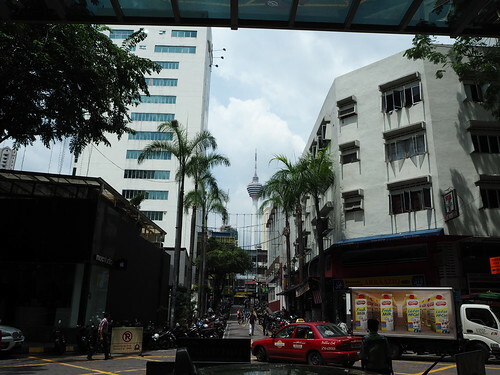 One of only two photos I took in KL: from the front of the mall where I bought my latest replacement mobile phone. Sigh. Just finishing up William Gay’s Little Sister Death, which is brilliantly creepy and beautifully written. Spent the last two days in Kuala Lumpur hanging out with my magnificent friend Nine and reading zines thanks to Biawak Gemok Distro. 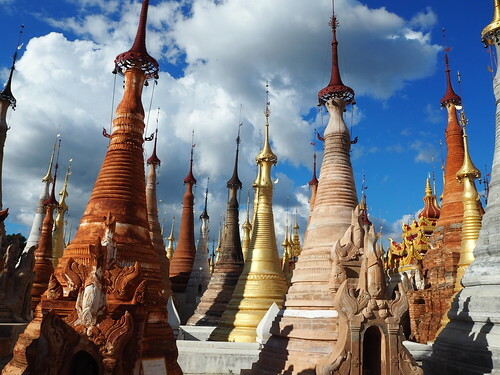 In my last few days in Myanmar, I read Rainbow Rowell’s Carry On, which simply slayed (Her young adult writing works so much better for me than her adult stuff.) Various clever people have written already about the frankly brilliant way in which the book tackles fanfiction and Chosen One tropes and the legacy of Harry Potter, so you should go and read them, not me. Here, here, and here. 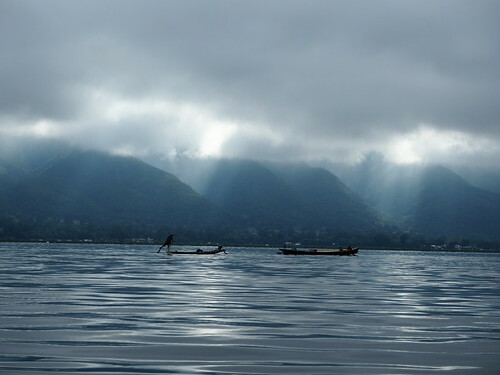 Also, I went to Lake Inle, and it was stunning. Managed to not fall off the boat into the lake at any point, which was more challenging than it should have been. 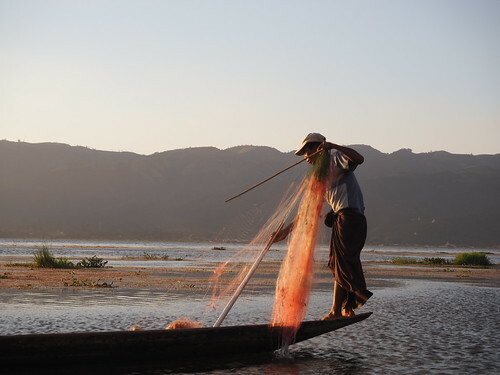 Fisherman at dusk, engaged in traditional standing rowing technique. 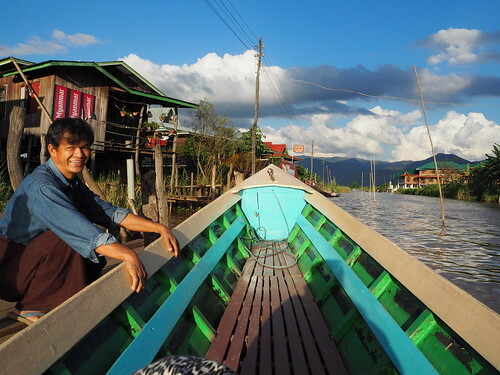 My guide was very strict about only allowing me to take pictures of Real Fishermen, rather than the chaps who just pose for the tourists. Great wings of misty light crashing down from the mountains. Oh, world, you are killing me. 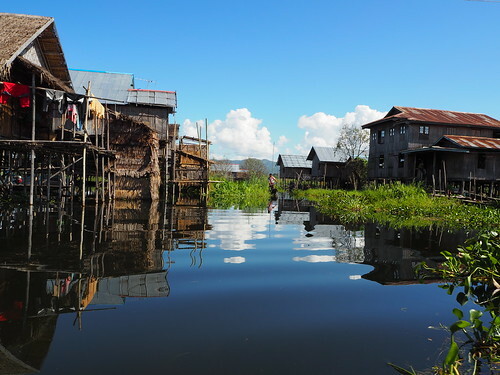 Village; perfect sky; perfect water.